The Veteran Gamers Episode 430 - Sheep Love Is Over! The Veteran Gamers Episode 428 - Duke Ain’t Nobody’s Monkey! The Veteran Gamers Episode 427 - If Chinny’s Brain Was In A Jar! The Veteran Gamers Episode 426 - Croaky Stu! The Veteran Gamers Episode 424 -Chicken Dinner LIVE…. Not! The Veteran Gamers Episode 423 - Beef War! The Veteran Gamers Episode 422 - What’s Crackin Fam? 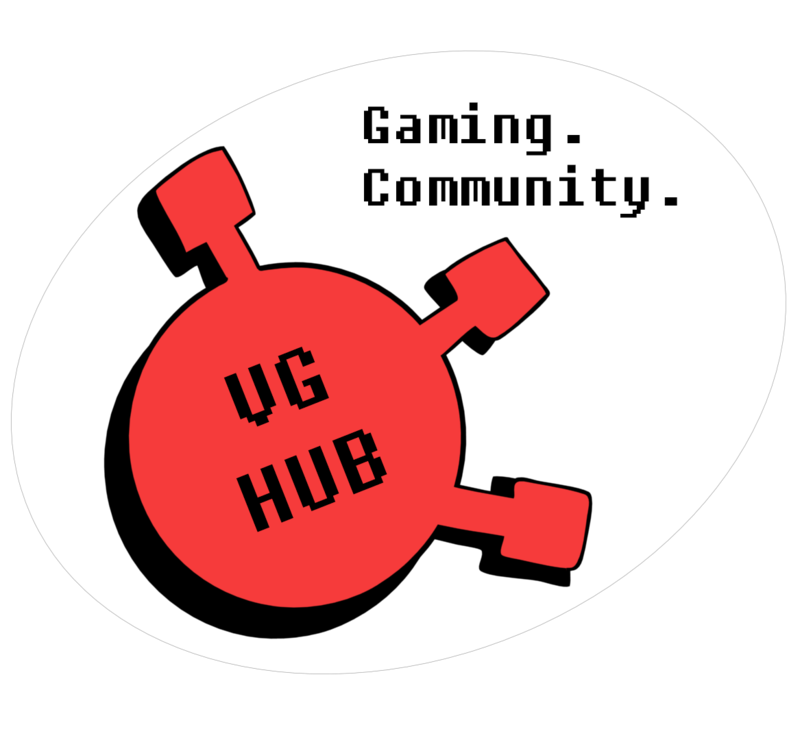 The Veteran Gamers Episode 421 - One Of The Usual Suspects! The Veteran Gamers Episode 419 - Shut Up And Get On With The Show! The Veteran Gamers Episode 418 - Yo It’s 2018!